We’re called the IMPACT Fund for a reason. 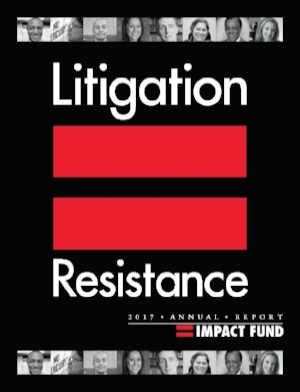 Read how for the past 25 years we have been the ONLY organization providing the full range of support - grants, education, and advocacy - so that the cases that matter can succeed in court — WINNING against big business and small-minded government. Click on each image to view the corresponding report.